Greetings Steemit! Today to share with you a choral arrangement for four voices of the best known worldwide. 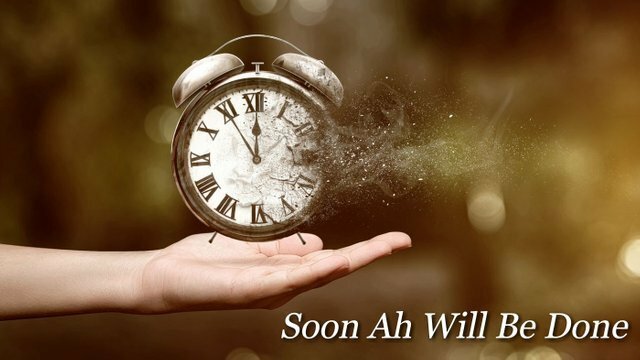 It is the popular "Soon Ah Will Be Done" by William Dawson. William L. Dawson, was an African American musician who lived between 1899 and 1990. He stood out as a composer, teacher and choir director and left an important legacy of popular music where Steal Away (1942) and Soon Ah Will Be Done (1934) stand out. 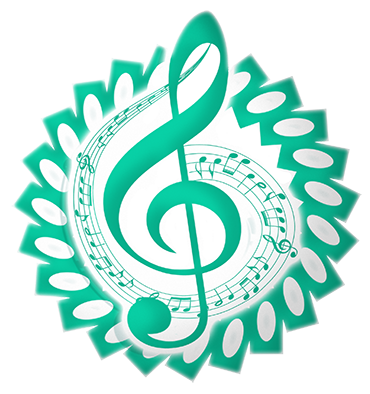 , mainly working in the genre of Spiritual and Gospel. To this day his music is still being listened to, even recently I heard an excellent version here in Venezuela of this last topic that is precisely what leads me to make this post. Unfortunately I could not capture that presentation on video, but on the web I found an excellent version to detail how wonderful this jewel of North American folklore is. This version is performed by the Concert Choir of Emory University in the city of Atlanta in Georgia and was directed by Dr. Eric Nelson in 2017. Soon Ah Will be Done can be translated into Spanish as "Soon To Be Finished" and Just as most spirituals speak about a great faith in God, even in it he describes that the evil of this world will end the day we leave to the presence of the Lord to live with him the glory. Thank you for the attention given to this post, I hope it has been very useful for you. I take this opportunity to greet and thank the communities of @artzone and @classical-music for the support given to my latest publications, and of course to the team at @steempress-io … See you later!